1. Figuring out how to keep my family communicating peacefully. By my family, I mean specifically my children. 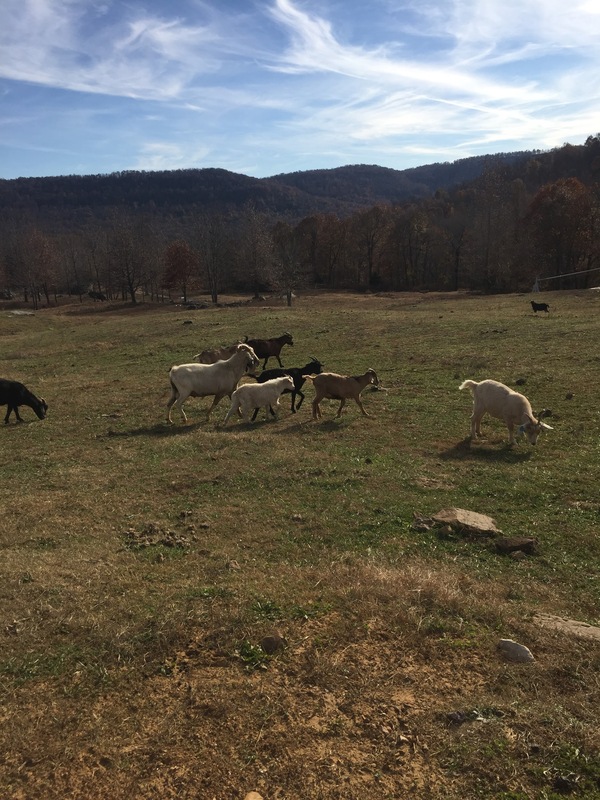 Figuring out how to communicate with them so they’re a bit less volatile in this continual season of transition. 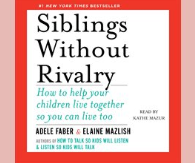 I’ve had two books on my “to read” list for years now compliments of a client and fellow Rotarian Sarah Read: How to Talk So Kids Will Listen and Listen So Kids Will Talk and Siblings Without Rivalry. 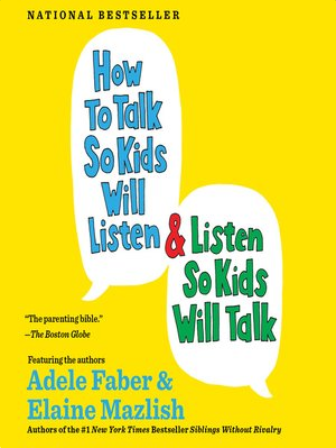 Both are wonderful books explaining how we, as parents, can adjust our communication patterns with our children to make life easier for us all. 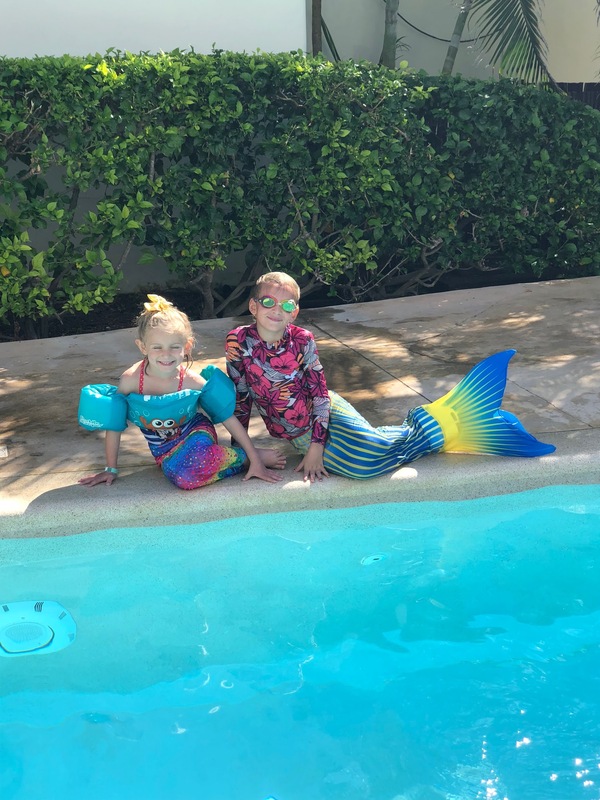 I am not an expert on any of the principals of the books—I’m barely consciously competent in the best scenario—so I’m basically conducting a social experiment on my children at this point. About 30% of the time when I get it close to right, I’m amazed at the difference the suggestions make. 2. Figuring out how to communicate with the new puppy. Really I’m just trying to transition our new pup, Quimby, into a creature that doesn’t poop on the floor and bark in the office. Good luck with that, right? Especially since Mother Nature decided that this is going to be a snowy winter! I spent hours watching The Dog Whisperer when I got my first dog fifteen years ago, but I don’t have the ability to sit in front of the tele for for hours anymore. 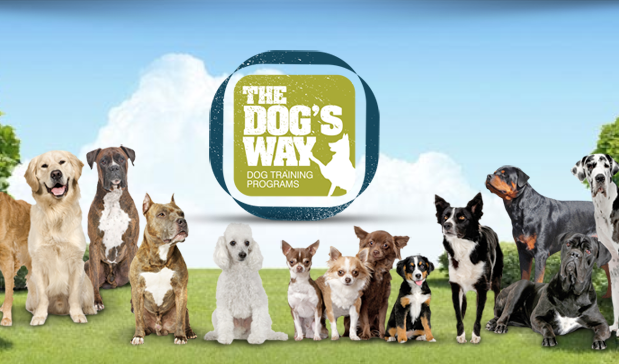 I did a bit of searching and found a great podcast all about dog training that I’m totally hooked on: The Dog’s Way. I’d like it even more if I could get my kids to stop fighting in the back seat long enough to listen to it without hitting pause every 5 seconds (hence #1 on my list). 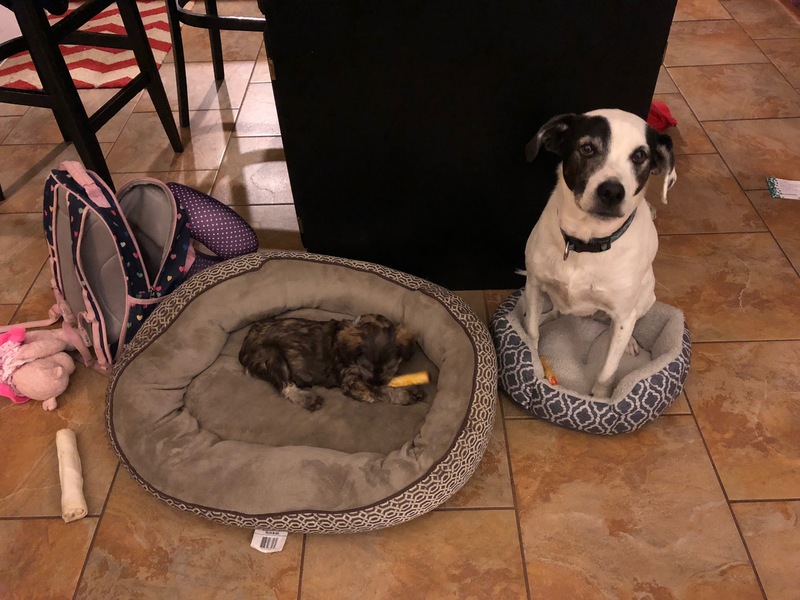 Currently I’m treating my new pup like a cross between a crawling infant and a potty training two year old… I’ll keep you posted on how that goes. There’s also a video course online which I will totally be adding to my Christmas list. I’ve descended into the pits of D&D podcasts and have found sanctuary in Critical Roll and The Adventure Zone. Like, I’ve started drawing the characters. 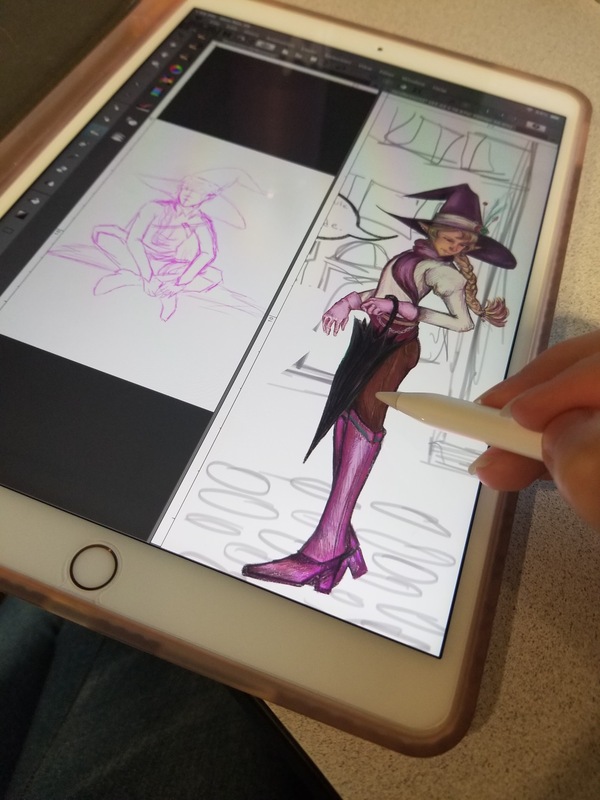 I adore Taako Tacco. (And Yes, that’s his Legit Character Name.) He’s super compelling as a character, and the other guys all do really great as well. I just have to get over my inability to draw beefy dudes. It’s a nice way to come into the fact that I, dear friends, am a big heckin’ nerd. I accept it and will live my truth. No clue where I’m gonna find people to play D&D with though. Other than that, I’m working my way through the million and two books I’ve impulse bought on Kindle. 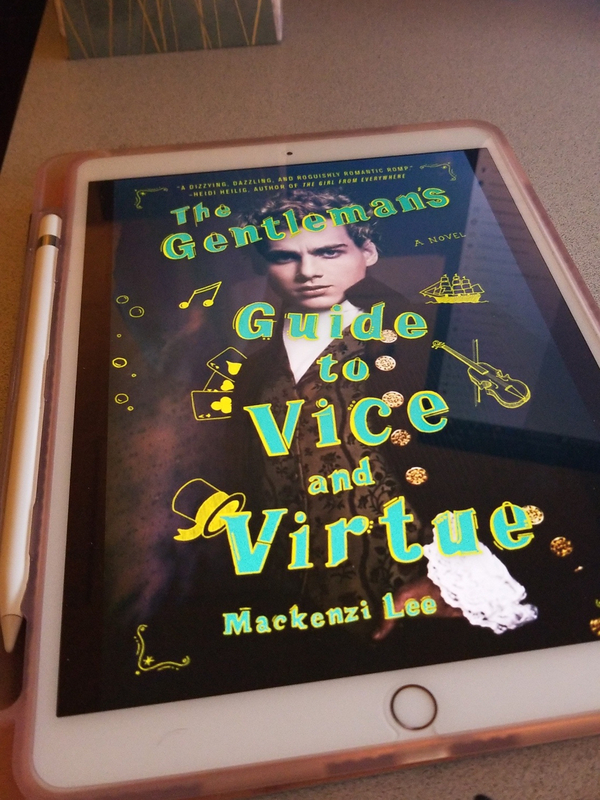 Including the cookbook Salt Acid Fat Heat, and award winning novel A Gentleman’s Guide to Vice and Virtue. All in all, Winter is looking to be a great season for me. Fall is my FAVORITE time of year. 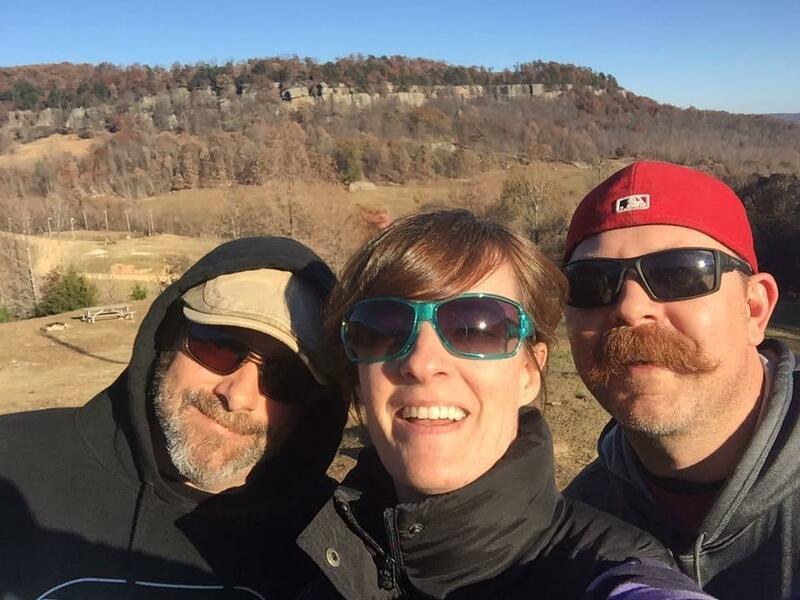 And while this year, we’ve had more snow in the middle of fall than in all of winter last year, I got my full fill of fall weather in mid-November when I went to Horseshoe Canyon Ranch for a climbing weekend with my husband and our bestie. 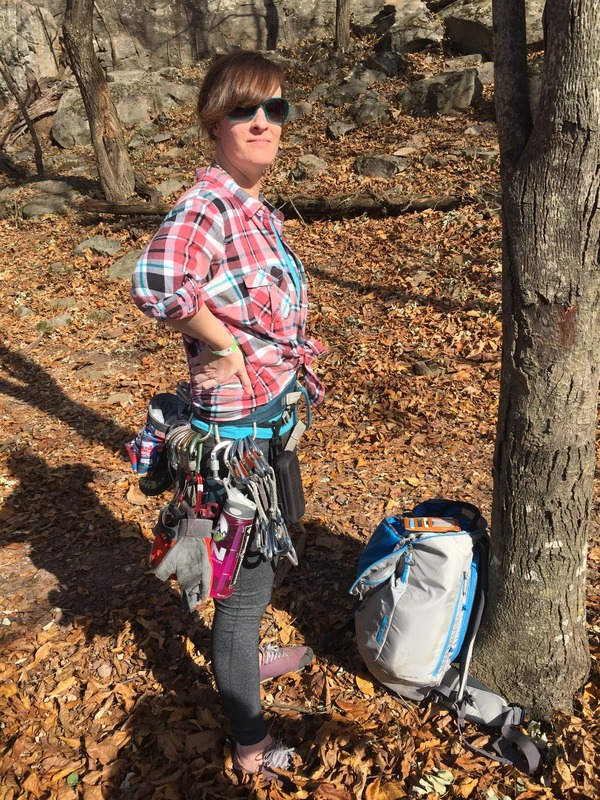 The Universe provided us with two gloriously sunny 65° days to climb on some of the stickiest, “chicken head” sandstone I’ve ever climbed on. 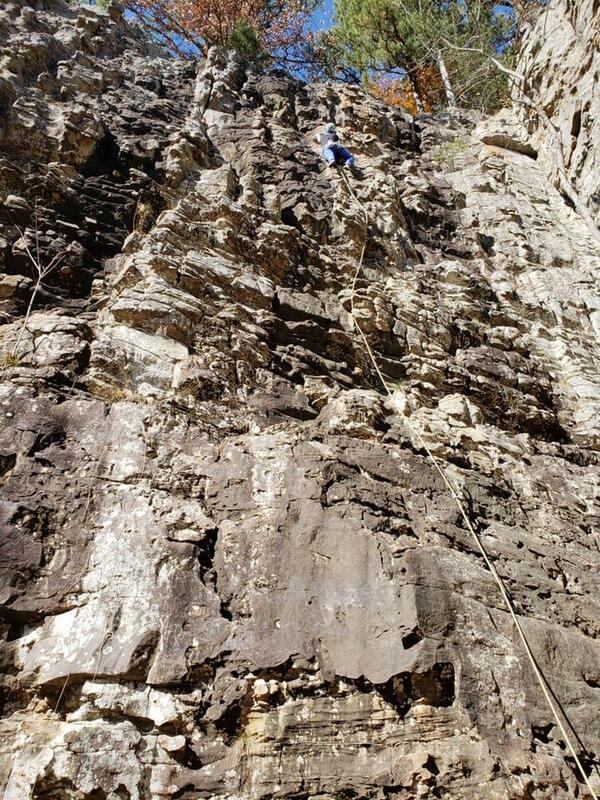 I got two sport lead climbs in and a couple on top rope, too, on some of the best moderate routes in the country. Speaking of the holidays, what does working at MayeCreate mean this time of year? 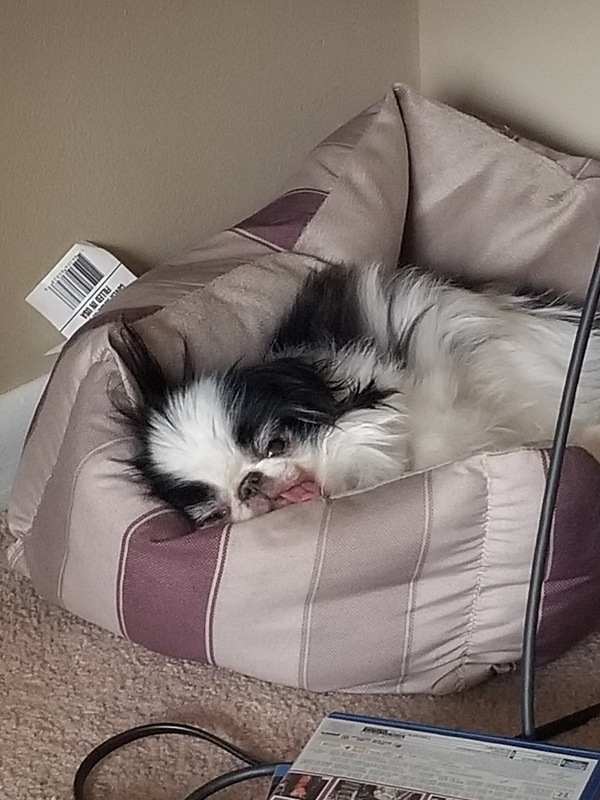 It’s CoMoGives time! And what’s that look like for someone with my job title? Lots and lots of time spent on creating engaging and thoughtful online content for the upcoming campaign. There isn’t much of a better topic than holiday cheer, so looking through imagery and thinking through concepts always gives me the warm fuzzies, both from the joy of the season and from the connections we can make in our own community. We also like to get really fun with it, keep things light and engaging. I seemed to have picked a lot of images this year with guys in wigs, though….Pretty sure these two guys are the same dude… But not the point! They’re wearing wigs! And it’s great! Each year, I’m continually impressed with the increase in the number of participating organizations, with the new ideas MayeCreate has the honor of contributing and implementing to help bring more success to the campaign, and with the overall response the campaign gets. Can’t wait to see what happens in 2018! First off I have bad news. The lifting meet that my wife and I were going to be competing in Dec. 8th got moved to February. But the good news is, we found a different one to compete in, in a better federation (USAPL) on Jan 26th in Des Moines, Iowa! So, that means we have more time to train. And, oh man, are we training. Starting at the beginning of December, we start our meet prep program. The idea is, with lifting certain percentages of our maxes up to the day of the meet, we will “peak” right at the time of our competition and blow our current max lifts out of the water. All of that training means a LOT of eating. 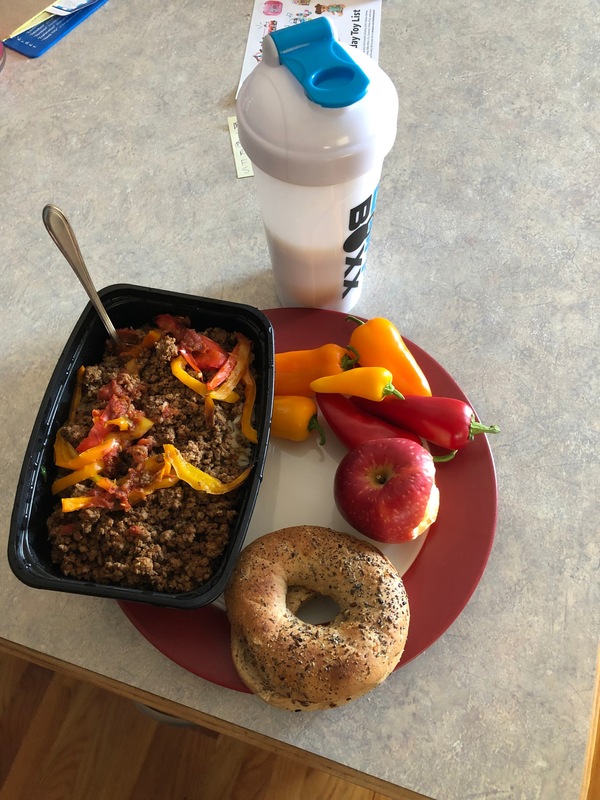 Four meals a day with extra food on heavy lifting days. 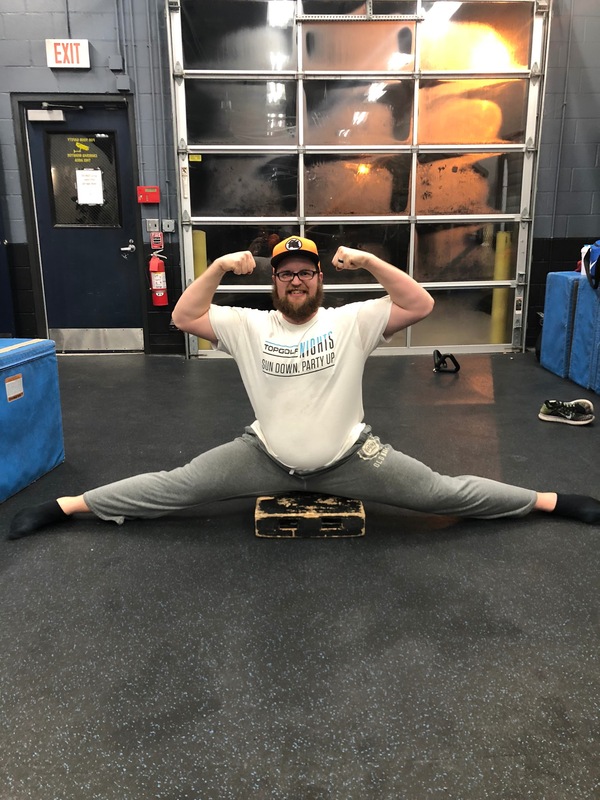 OH, and P.S., I’ve been working on my splits more and more, I’m getting there. 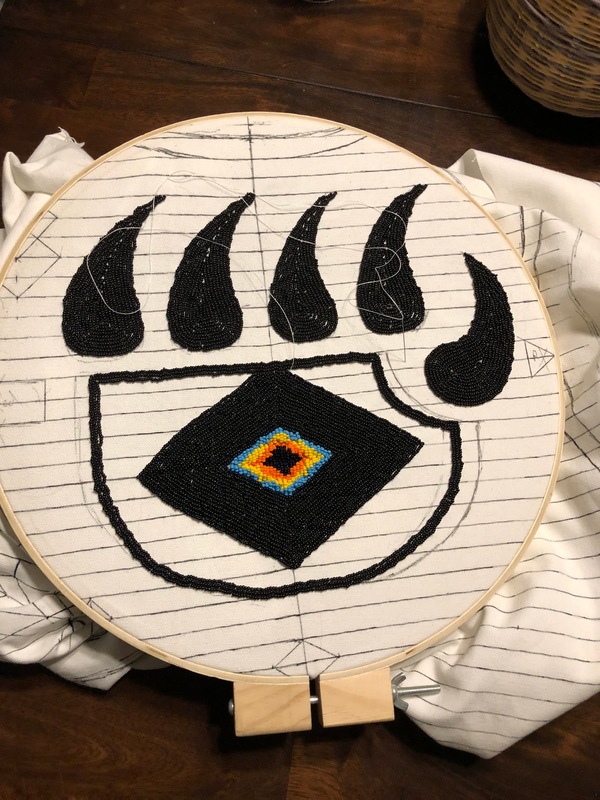 As for the beadwork, I haven’t had as much time as I would like to make progress but I have made a little on my vest. Hey, progress is progress. 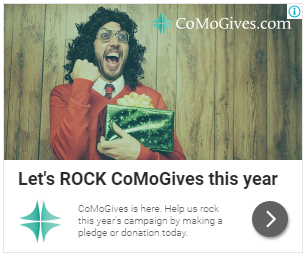 We’ve created thousands (if not tens of thousands…) of social media posts over the years, but a community-wide giving campaign like CoMoGives offers interesting and unique challenges—not just because of the scope of the project, but because every individual piece of content needs to serve multiple functions in order to work on different levels. First the content needs to be fun and engaging (obviously), so that people like, comment and share. This is social media 101, and the foundation for spreading awareness about the campaign on social media. The posts need to be replicable so that participating nonprofits can emulate our efforts. There are 122 amazing nonprofits participating in CoMoGives this year, and they are all different. Some are established, with time and resources to promote themselves online, but some are relatively new. We want to provide every organization (no matter what their skill-set) with a blueprint that they can follow, so that their organization has the best chance at success during the CoMoGives campaign. The content needs to be shareable. Not like: “hit that share button” sharable, but useable by all organizations so that they can promote the virtues of their organization, other organizations, the CoMoGives campaign and the greater Columbia and Boone County giving community in general. Good social media isn’t about self promotion, or asking for donations. It’s about having meaningful interactions and conversations. 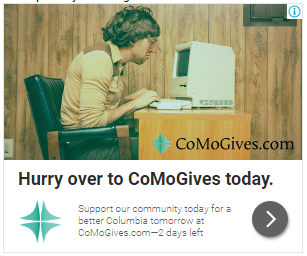 In the case of CoMoGives that conversation is about how great Columbia is, and how it’s residents truly do love to give. 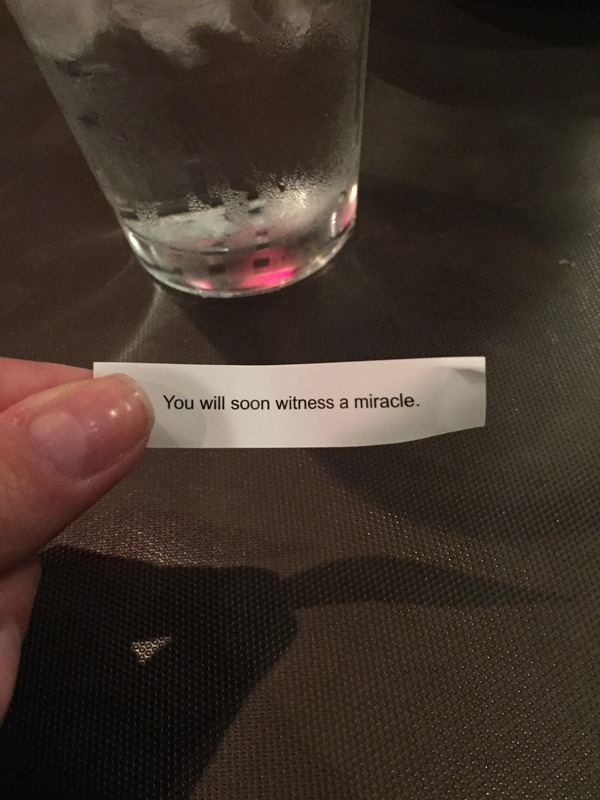 Right now I’m into not being pregnant anymore… Just kidding. But seriously. I have a few more weeks, and a lot more prep, so for now I’ll do my best to relax and stay comfortable. I say that like I have any input in when this little girl decides to make her debut. I’m very aware that I do not. In the meantime, I’m slowly getting things on my home improvement list done and getting all my MayeCreate projects wrapped up. And trying to focus on all the wonderful things in my life that I am thankful for. Luckily, it’s not hard for me to think of things to be thankful for this time of year! 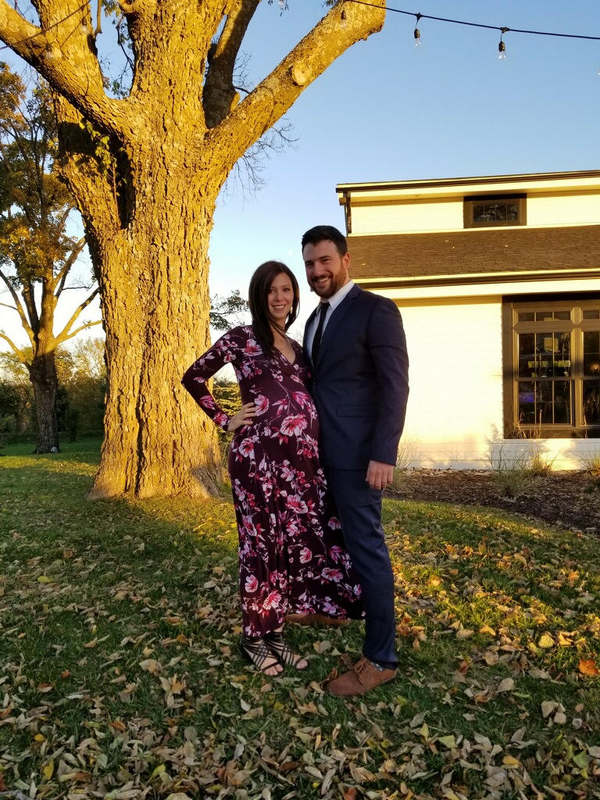 I am thankful for my wonderful husband, Kyle. He’s the one who has really been knocking out the home improvement to-do list. And since I don’t feel much like going out anymore after work, he went and bought some 2-person board games so we’d have something to do together! So thoughtful and sweet. He’s going to be a great dad! I bet you already know this, but I have some pretty awesome coworkers. 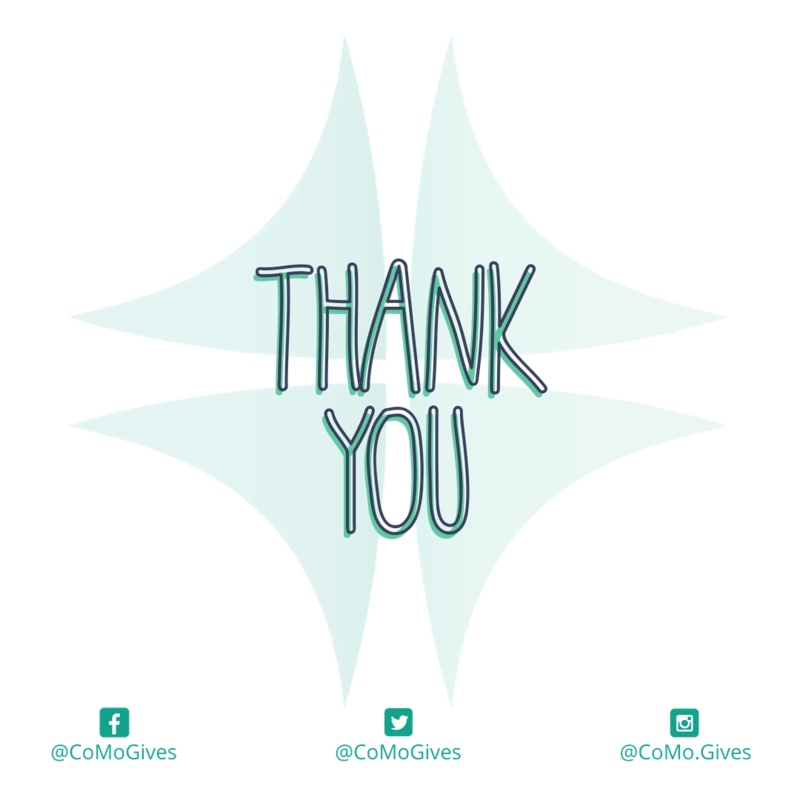 Seeing everyone pull together to push CoMoGives into high-gear for Giving Tuesday was impressive, and seeing all the donations from the community on Giving Tuesday for CoMoGives rolling in was rewarding! Thanks for the support Columbia! I’m so happy to live in this wonderful community with so many nonprofits and wonderfully generous people, including the MayeCreaters. T’is the season to craft and be jolly with friends and family! 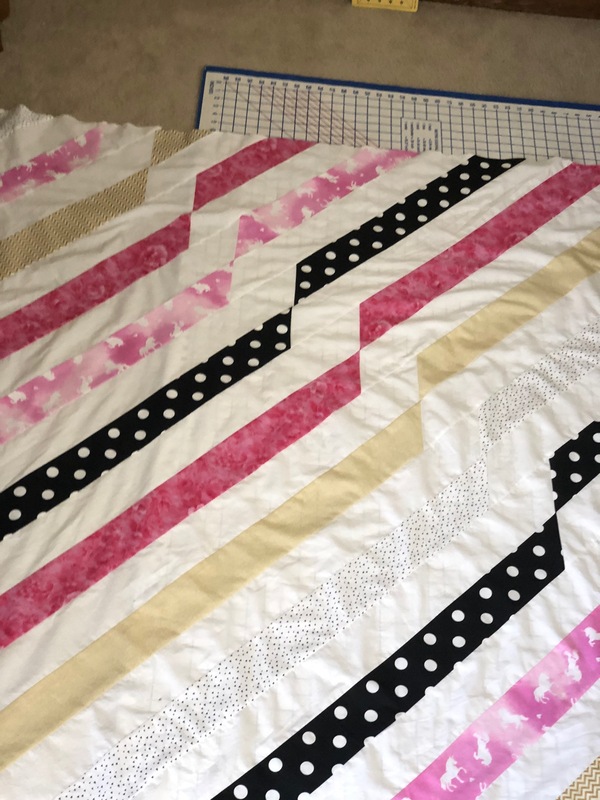 I had so much fun creating the baby quilt from my last post that I have now overextended myself and committed to making TWO quilts by Christmas, one for each niece. 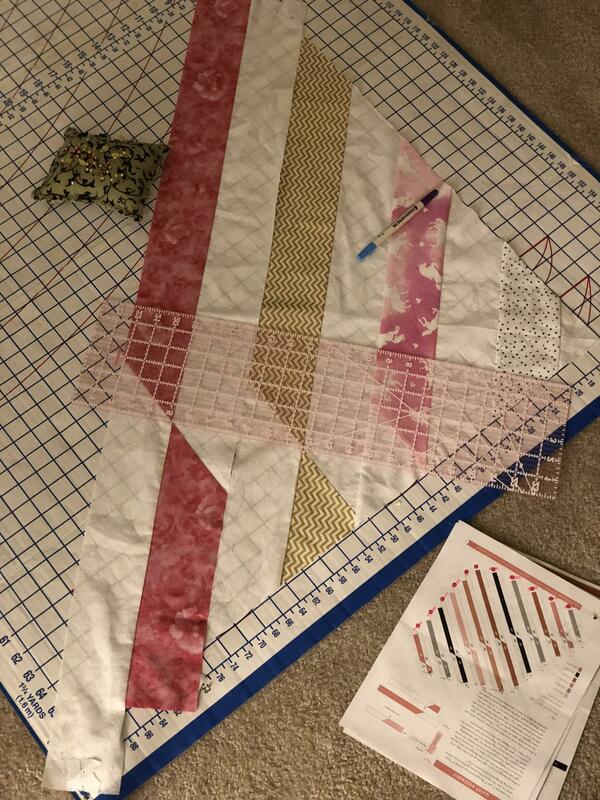 So much of my free time has been spent either cutting, measuring or sewing… A.K.A. my happy place 🙂. The rest of my free time has been spent with friends and family. 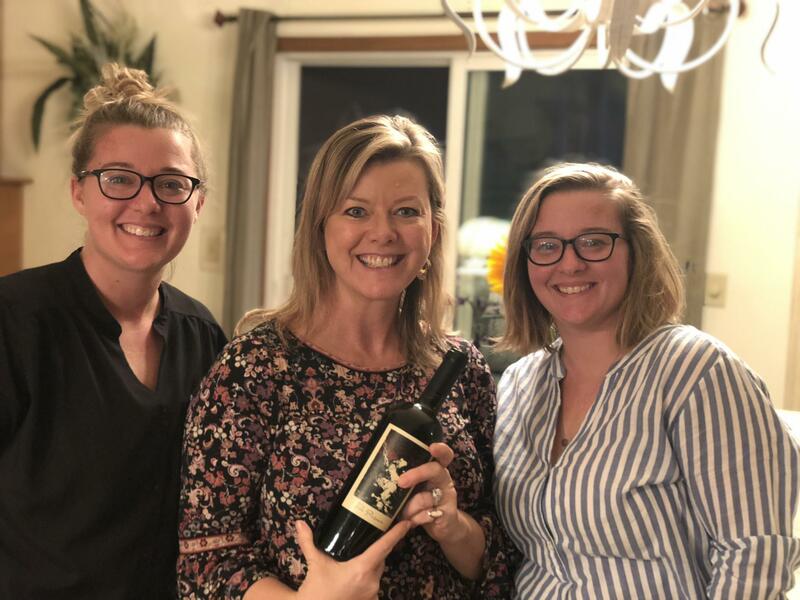 The image below on the left is from my Friendsgiving, and the image on the right is a picture of my twin sister (right), cousin (center), The Prisoner (the bottle of wine being held with love), and me (left) from my family Thanksgiving! My refrigerator is so loaded with leftovers right now, I think I will be good until Christmas! Next time you see me ask about the picture on the right (the one with my family), it has a really great heartwarming story behind it! My kids are growing like weeds and have both celebrated birthdays recently. 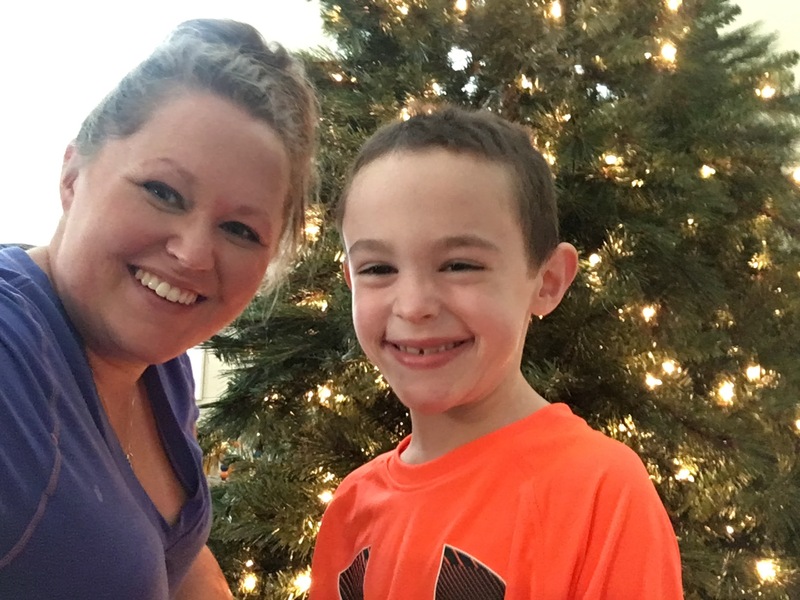 Owen is the leader in his class at Kindergarten and loves school. He has surpassed all of his 2nd quarter goals already and we will be moving on to 3rd quarter soon. Logan has started singing and it is the absolute cutest thing in the whole world. He sings, “Mommy….. Doo, Doo, Doo, Doo”. For my fellow parents of small humans, you all know the song even if he doesn’t say shark. For anyone else, you can enjoy it for hours like we do on YouTube! 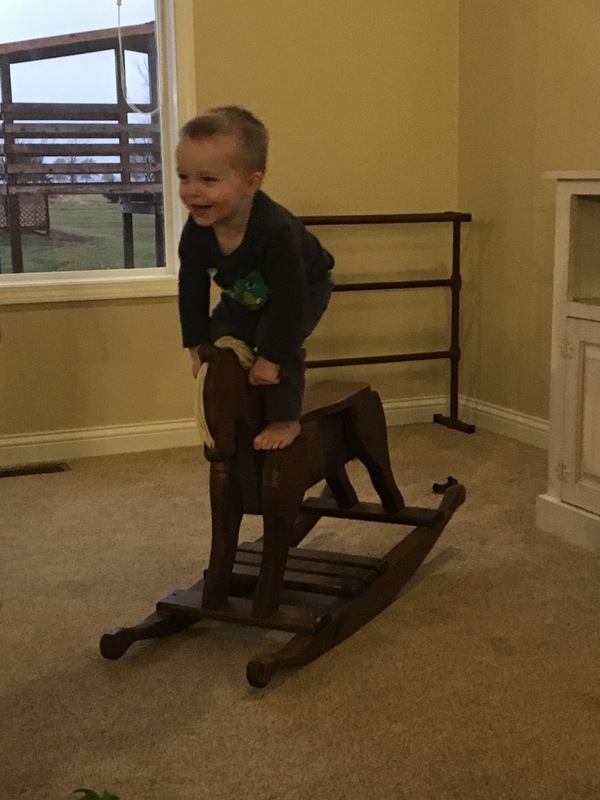 Also, my 2 year old has decided he is a rocking horse trick rider! 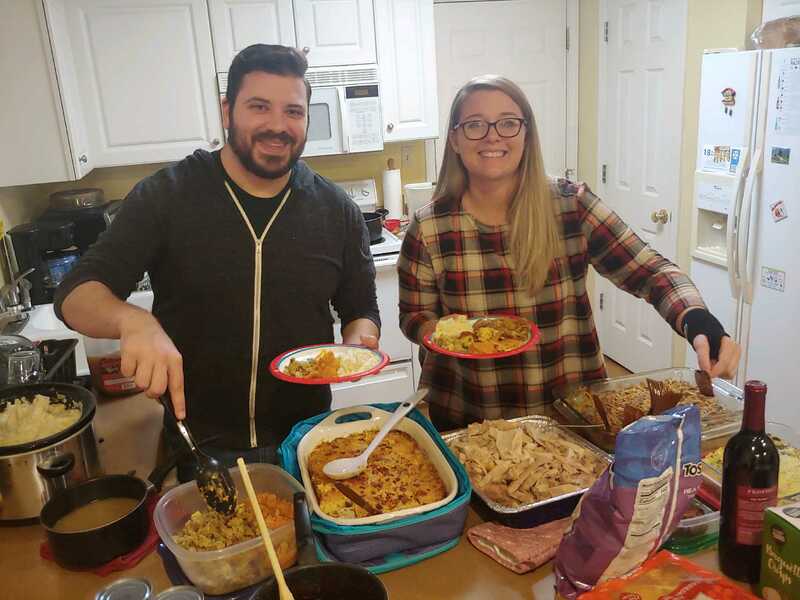 Year end is in full swing at MayeCreate. We sponsored a table at the Boone County History & Culture Center Annual Gala and we have been in ComoGives mode for a while but finally get to show off the things that we have been working on for many months. 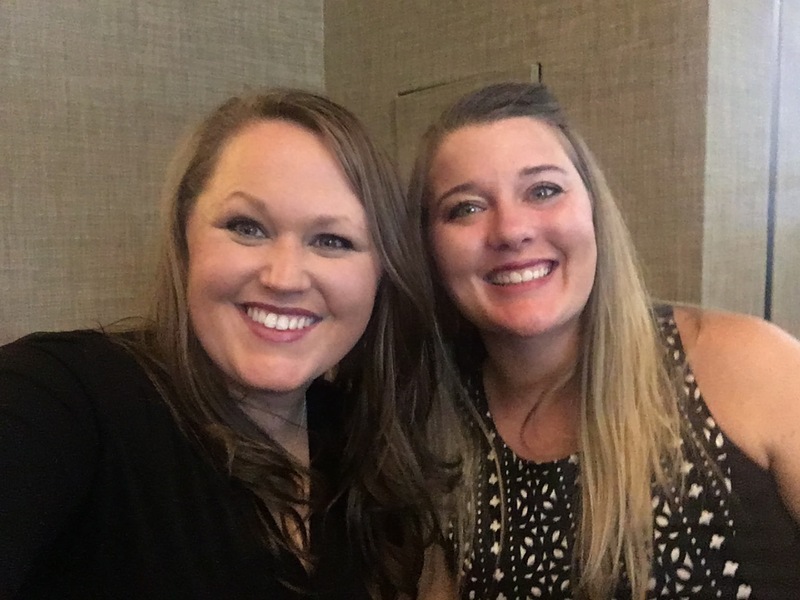 Can you believe that CoMoGives raised $100,000+ on Giving Tuesday?!? If you haven’t donated and need a wonderful non-profit to give to, Global First Responder is pretty near and dear to my heart. I have the pleasure of meeting with a lot of new potential clients who are budgeting to start new websites at the beginning of the year. Planning sites for new clients is one of my favorite parts of my job. It’s a new challenge each time I visit with a new company. We are also in full swing looking at year end numbers, goals and budgets for our own company. We have planned our 2019 goals and are discussing how we are going to achieve them. 2018 has been a wonderful year for MayeCreate and we fully expect 2019 to be even better!